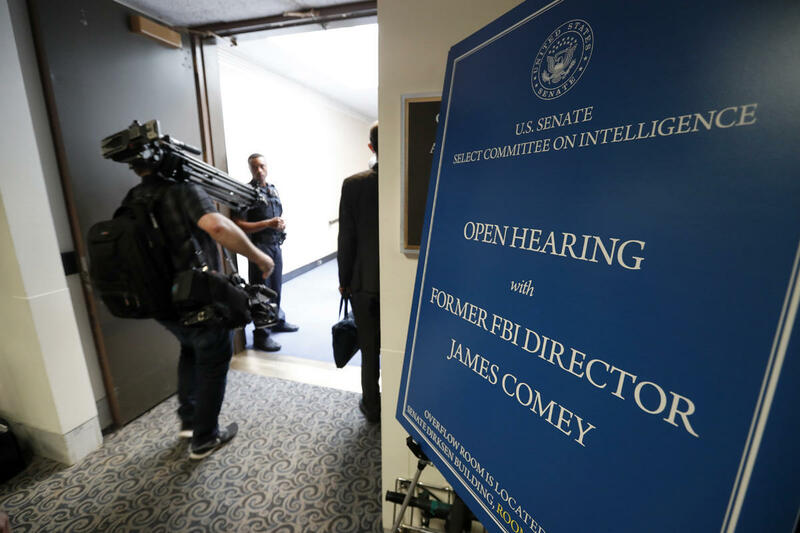 Media enter the hearing for former FBI Director James Comey's appearance before the Senate Intelligence Committee, on Capitol Hill, Thursday, June 8, 2017, in Washington. The White House has given conflicting messages about the reasons for Comey's firing. Sources close to Comey say the President told Comey to shut down the Russia investigation. That's a charge that the White House denies. A Special Counsel has since been tapped by the Justice Department to head the probe. 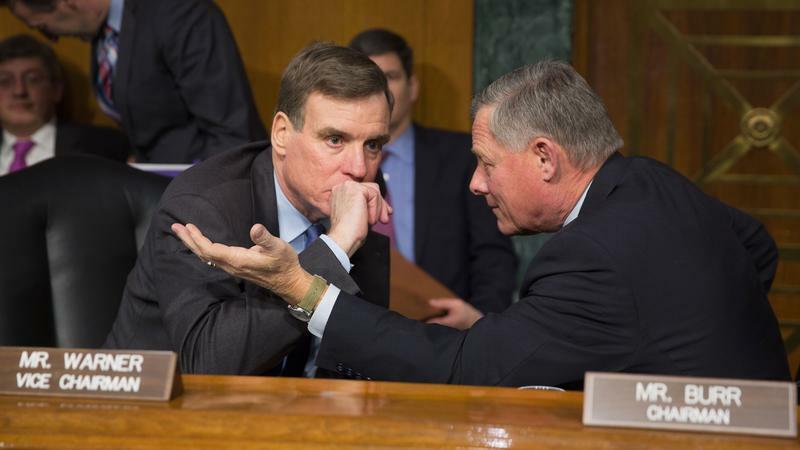 The multiple investigations into Russian interference in the 2016 presidential race will open a new chapter Wednesday when the Senate Judiciary Committee holds a hearing about foreign agents operating in the U.S. lobbying on behalf of foreign governments — and what some consider the lax enforcement of the federal law that governs their activities.